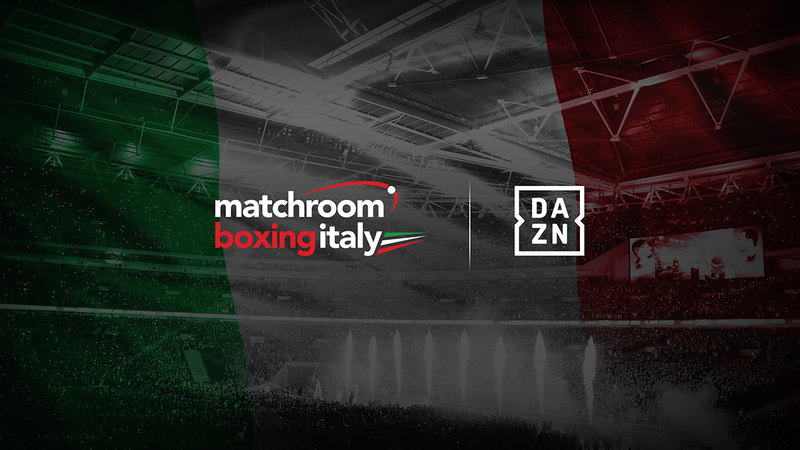 Andrea Scarpa is confident of outboxing Joe Hughes when the pair clash for the Vacant EBU European Super-Lightweight title at the Teatro Obi Hall in Florence on November 30, live on DAZN and Sky Sports. Scarpa (23-4, 10 KO’s) is a former Italian Champion in two weight divisions; Super-Featherweight and Super-Lightweight. 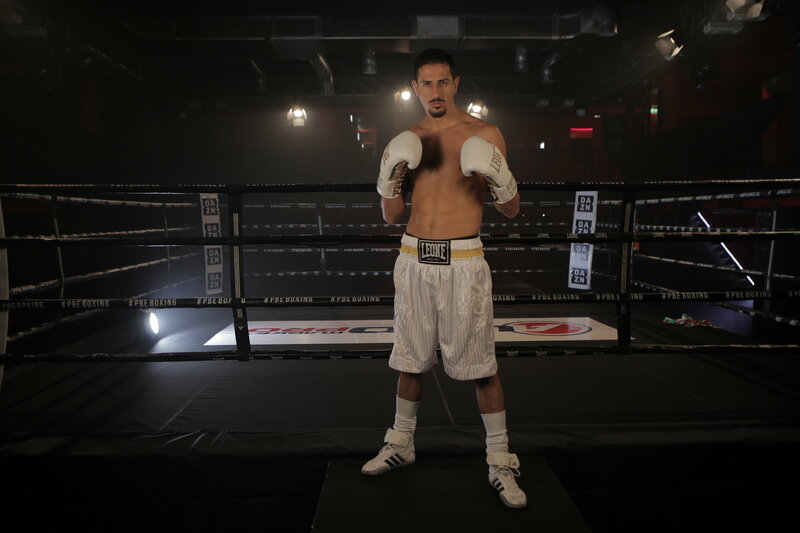 The Turin fighter outpointed Lyes Chaibi for the IBF Inter-Continental Super-Lightweight crown in his home city in 2015 before stopping John Wayne Hibbert to earn the WBC Silver 140lbs title at The O2 in 2016. He surrendered that title to Londoner Ohara Davies later that year, losing out on all three of the judge’s scorecards. But ‘Sugar Ray’ believes his ring experience against British fighters will stand him in good stead when he meets former English Super-Lightweight Champion Hughes next week. “I’ve watched a lot of Joe Hughes’ fights and he likes to be the aggressor,” said Scarpa. “He throws a lot of punches and piles on the pressure but this will play into my hands. I will make him miss with my fast movement and hit him on the counter. “I’ve shared the ring with British fighters on two occasions and I know the style they bring to the ring. Joe put up a good fight in his last challenge for the European title against Anthony Yigit and that shows the level that he’s at. I’ll need to be at the top of my game to beat him. Scrapa’s clash with Hughes is part of a huge night of boxing in Florence. 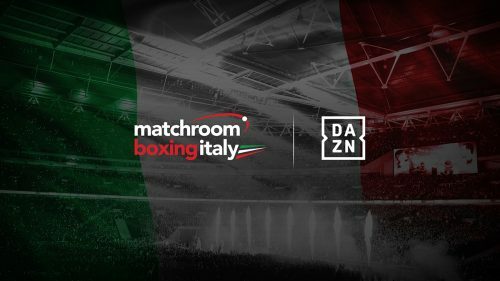 Florence’s own Fabio ‘Stone Crusher’ Turchi (15-0) defends his WBC International Silver Cruiserweight title against Britain’s former Commonwealth Champion Tony ‘Conqueror’ Conquest (18-2) and Devis ‘Boom Boom’ Boschiero (46-5-2) takes on Brentwood’s former European Champion Martin J Ward (20-1-2) for the WBC International Silver Super-Featherweight title.